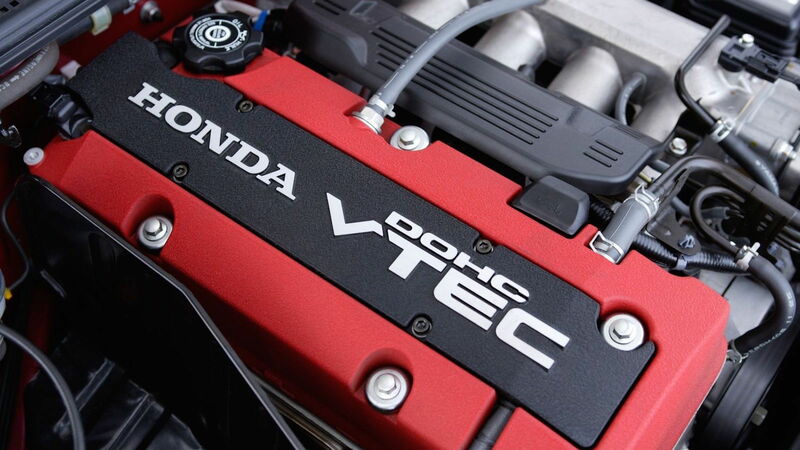 Ever since Honda introduced VTEC to the world in 1989, the understanding of efficient powertrains began to change. While Honda's VTEC wasn't the first variable valve-timing system available on production cars, it was the first to utilize a cam switching mechanism. This system worked especially well in supplying higher horsepower numbers, without diminishing the fuel economy. Six years later, the SSM concept was introduced. The engine that powered the original SSM wasn’t necessarily given a name, although we know the power output is the same as the F20C, so we can safely assume it was. In contrast, the SSM engine was reportedly a 5 cylinder. By 1999 the S2000 was ready for mass production and we found all the hype that was created for it, wasn’t for nothing. 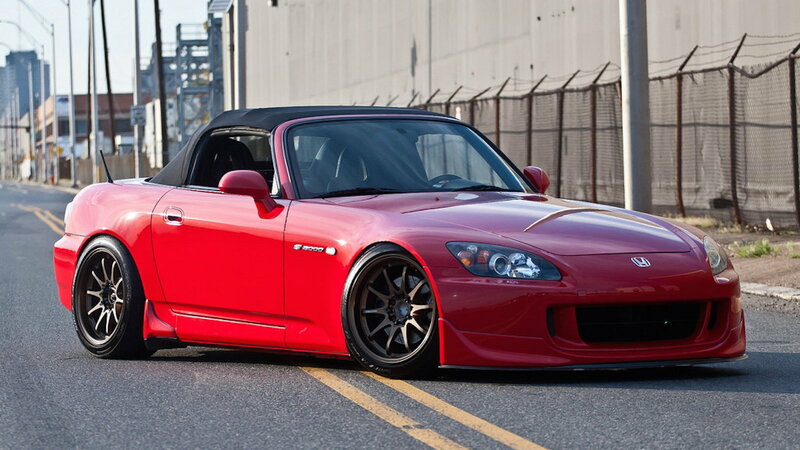 >>Join the conversation about Why the F20 Series Was so Innovative S2000 right here in S2Ki.com. The F20C engine managed to fit 237 hp at 153 lbf·ft of torque into a 2.0L engine, which equated to approximately 120 hp per liter, a ratio that was unheard of at the time. To put it into perspective, the 1999 BMW Z3 Roadster made the same power with its 3.0L engine. 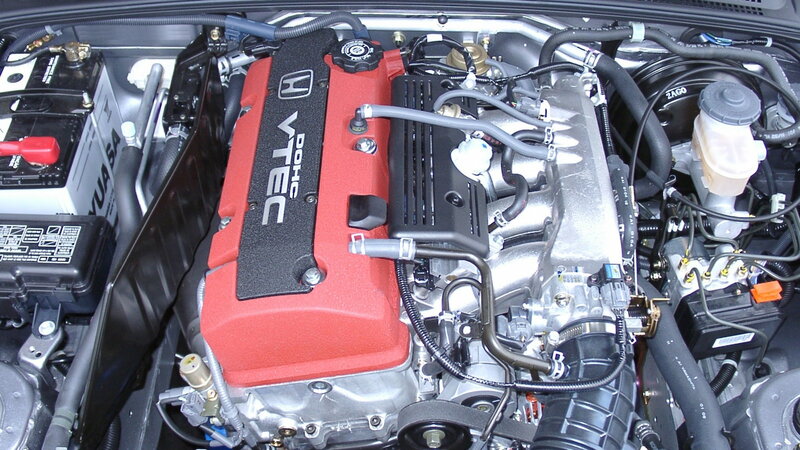 The power output was possible due to Honda’s VTEC system. While a relatively simple variable valve timing system, it uses a larger cam profile to expand the valve lift, thus taking in more air and producing more torque and high-end power. Perhaps the most prominent and talked about part of the engine is the powerband. 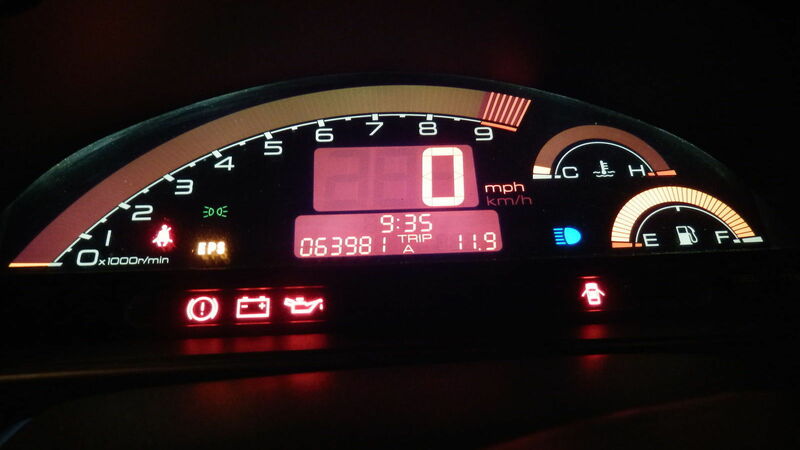 The F20C series utilized a 9k rev limit, so while VTEC engaged at around 5850 RPM the design of the high revving engine kept your foot on the pedal and produced what seemed like an endless stream of power. While this design managed to awe many critics, they were also quick to point out one downside; the lack of torque in lower to mid-range. Even with the torque being average, compared to its overall horsepower, the high revving engine kept drivers satisfied. One thing to mention of note is that VTEC engagement has been seen to vary according to the altitude to where the car is driven. Driver’s in higher altitudes have experienced late engagement, sometimes up to 6500 RPM when in WOT. This is believed to be due to the atmospheric pressures affecting the oil pressure inside the engines.